People Writing On The Document In A Business Seminar. Royalty Free Fotografie A Reklamní Fotografie. Image 33790306. Reklamní fotografie - people writing on the document in a business seminar. 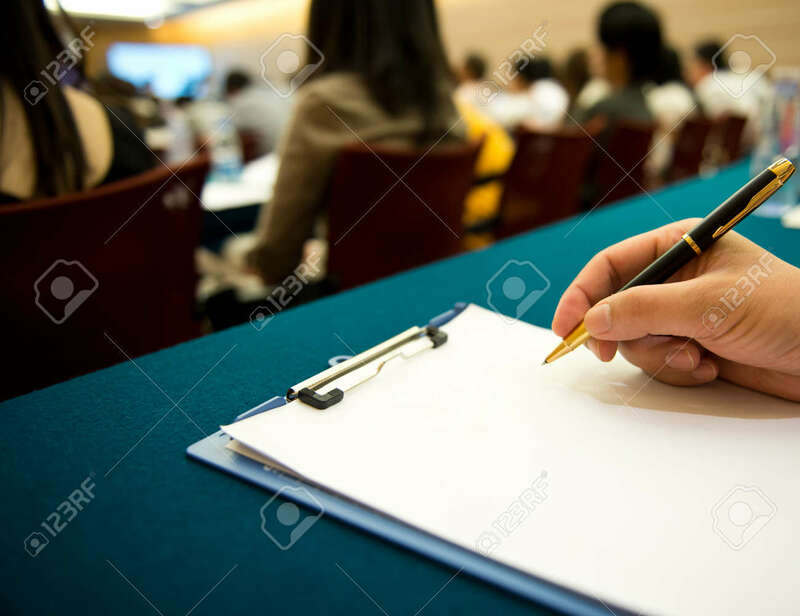 people writing on the document in a business seminar.